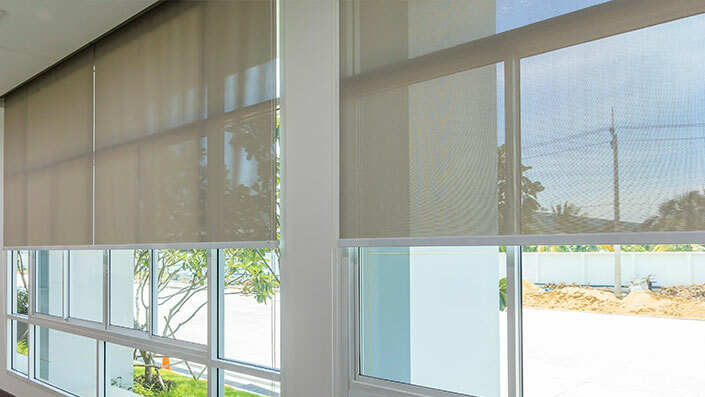 Our fabrics come in many different sizes that fit our products. Pick and choose, color and material, which is best for your vision with creativity. Need specific details, we're here to help. 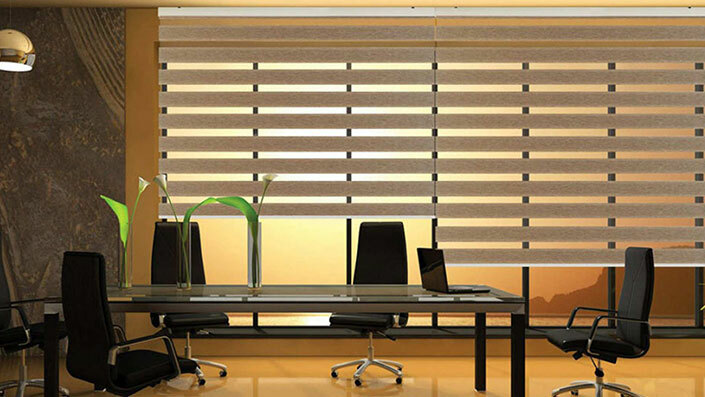 Dressed for success, Kristine Window Coverings are a breath of fresh air. Fashionable focal points that add excitement to every room in your home or office, selecting the style, color, material, and texture that's just right for you is as easy as taking a walk on the beach!